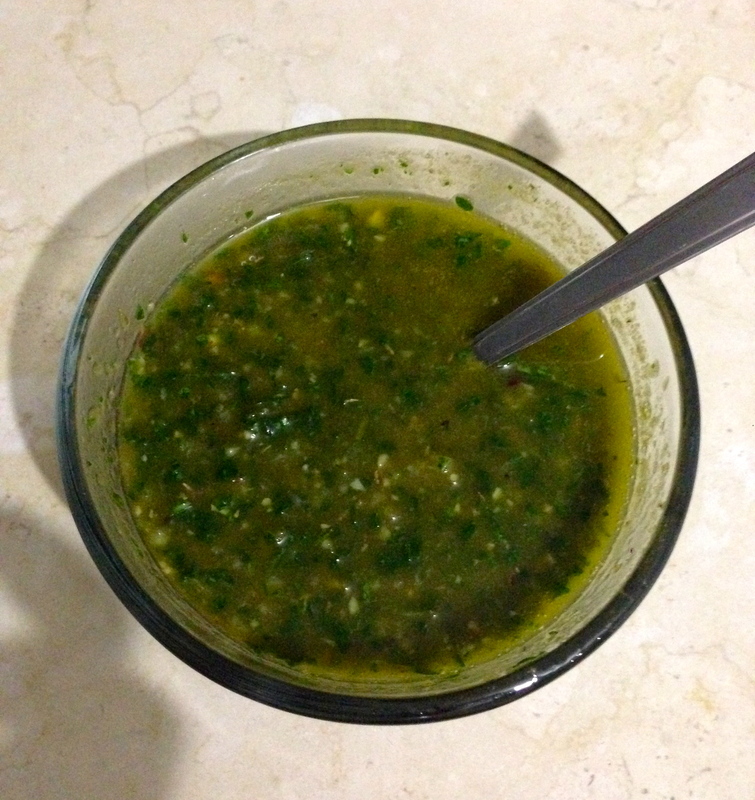 Yesterday we decided to grill some churrasco and picana for dinner and it was the perfect opportunity to finally make homemade chimichurri. 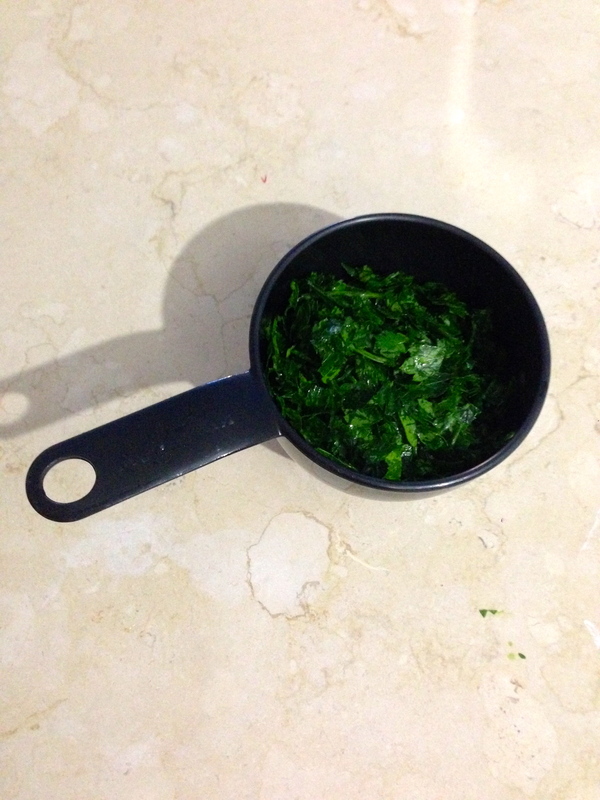 I chose to follow a recipe from the foodnetwork (click here for the complete recipe). I really iked the way it came out but it was a tad bit spicy for me, so I will have to perfect it next time. 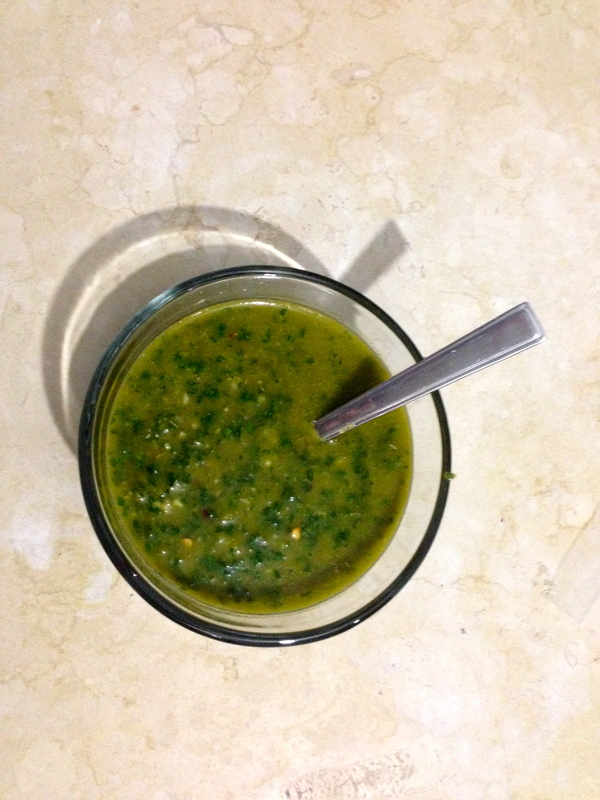 But here are the essential ingredients to any great chimichurri sauce. Click here for more details on the recipe from Food Network.